Well back in 1990, CRB took on a particularly challenging project: the renovation of a dilapidated Sussex cottage whose original frame dated back to the 15th century. The original project involved the total removal of all the walls and roof, stripped back to the original oak timber frame. 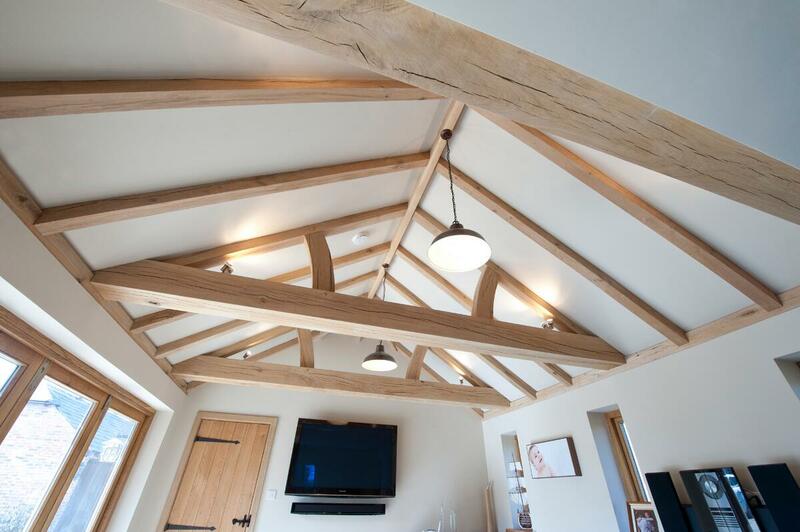 The original timber frame was repaired and extended using oak from a storm-felled tree in a nearby field. CRB arranged for this raw timber to be taken to a local mill to be cut to the correct sizes. The floors of the property were constructed from oak reclaimed from cider vats at the local Merrydown Cider factory, in Horam. Of course, this wood had to be specially dried so that it didn’t also give off a unique smell! The latest works completed by CRB at this property include a double garage and timber-frame barn.